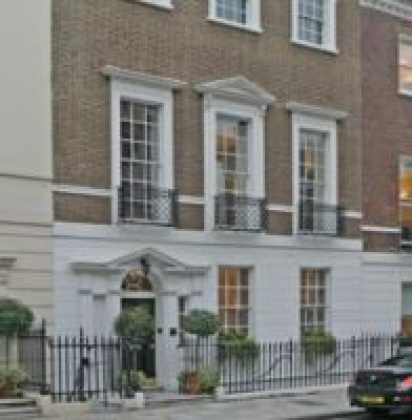 The available property is located on the south side of Queen Anne Street close to the junction with Wimpole Street. It is ideally positioned to access key transport links and is a short walk from Paddington Gardens and Marylebone High Street, an area well known for its array of restaurants, cafes and fashionable boutiques. Are you really want to add office: 33 Queen Anne St, Marylebone,W1, London to your email alerts?